Better Business: What are B Corps? You may have seen their logo on your favorite bottle of shampoo, or displayed on the website of the tech firm you use for your company. 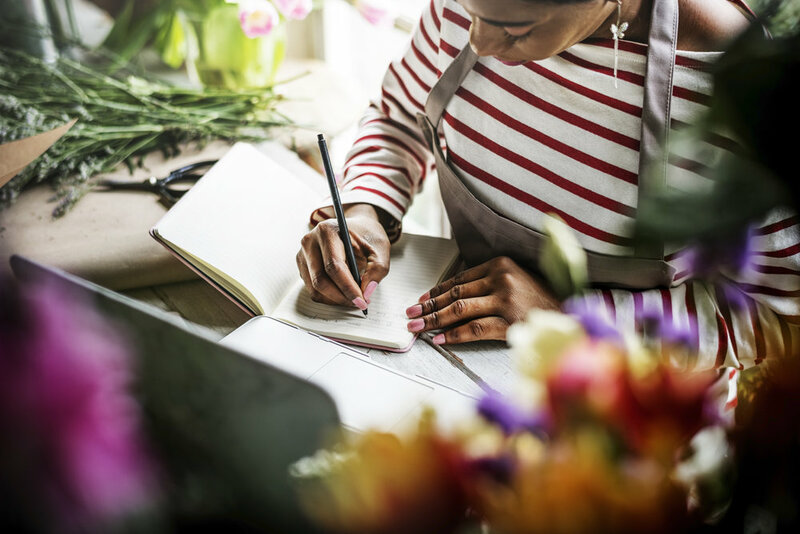 The eye catching “B” might make you wonder what's different about what you're buying, and with an in-depth look at what B corporations are will quickly tell you that seeing the B is definitely for the best. Just like you can certify a company to be organic, or to be fair trade, you can now certify a company to be transparent, ethical to people and animals, and sustainable. B Corps are businesses who have successfully passed a rigorous set of standards that quite simply make the world a better place. B Corp certification is different from other types because it is so comprehensive. It doesn't just cover whether your business harms their employees or contractors in their practices or damages wildlife through pesticides. It takes a broad look at whether or not the business in question is making a positive or negative impact on the world. Businesses take a thorough assessment test that screens for potentially negative side effects of their company. They are then given a list of recommended changes to help improve their company. The full spectrum approach covers everything from their environmental impact, to legal and ethical responsibilities. For a company that is dedicated to being a force for good, there is no better certification process. 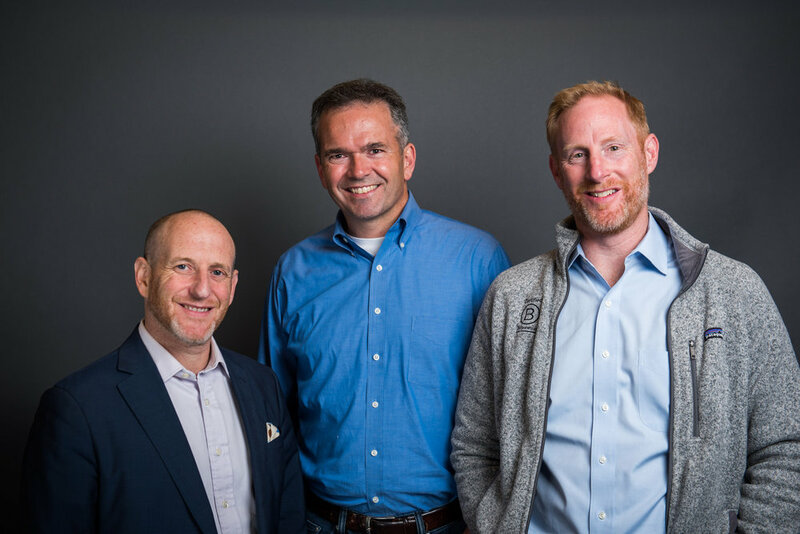 Jay Coen Gilbert, Bart Houlahan, and Andrew Kassoy are the founders of B Labs—the non-profit organization behind the B Corp certification process. When they set out to create B Labs, their vision was to change how the world of economics worked. Instead of businesses competing to make the most money or to be the best business in the world, they wanted these same companies to compete for the position of best for the world. Their first step toward this dream came in 2006, when B Labs officially opened. They named their opening day “Inter-dependence day” and have worked hard ever since to meet their goals. They spent months developing their assessment, shaping just what it means to be a force for good in the corporate world. Since then, B Labs has seen significant growth. Hundreds of companies have earned their certification, and with it the right to put the B Corps logo on their products. In some places, B Labs has been invited to help change political policies, and businesses themselves have altered for the better thanks to their efforts. B Labs helps companies rewrite their corporate documents so that they are freed from working only for shareholders, and instead work for stakeholders. This tiny word shift doesn't seem too different, but its vital. To please shareholders, all you need to worry about is money. This can lead to some troubling tactics in today's modern era. Stakeholders however, aren't just the people who own shares. They include everyone or anything that has an interest in the business outside of money. This could be the environment (since its well being is at stake) to people who may directly benefit or suffer depending on the business. Changing the corporate paperwork frees management so that they can take into consideration what the overall impact of their decisions will be—not just the financial ones. As you can imagine, B-labs has had a profound impact on the world, and for a rare change of pace in the corporate world, a positive one. On a global scale, this new methodology has made some huge permanent changes to law itself. 30 states in the U.S. now have specific legislation allow “Benefit Corporations” to put the social impact of their business on the same footing as their financial impact. Until this time, corporations could be held legally responsible if they didn't put shareholders and their interests first. Outside of the U.S. Other countries are also establishing similar laws, such as the "Società Benefit” law in Italy. This is a huge win for companies that are trying to balance a tidy bottom line with ethics and environmental issues. At Nada, the focus is on food. It is a store that sells its food naked, without any packaging. You don't have to purchase an entire bunch of kale or a whole dozen eggs. You decide how much you need of each ingredient. You bring your own containers to shop, so there is no packaging waste. Considering 30-40% of food produced for the United States to consume is wasted, a buy-what-you need model like Nada's could have profound implications if adopted widely. Most of the food is local, organic, and fair trade, making this already unique store into a powerhouse for not only nutrition, but for good. Nada was previously a pop-up store, and it has grown so much in popularity that it now has a permanent location. For most of the clothing industry, how clothing is made so cheaply is a dirty little secret no one wants to talk about. The fact is, most clothing is made on unlivable wages and in terrible working conditions. Outland Denim is a force for good in this industry. They focus on hiring women who are at risk for falling into poverty, which make them vulnerable to exploitation in the area that Outland Denim's manufacturing plant is located. The women who are hired are given fair wages, training, and good work conditions. On top of this, the material they use to make the jeans are responsibly sourced, including organic cotton and natural dyes to help reduce their impact on the environment. All of the stories from B-Corps are inspiring to read. The companies who have earned this logo clearly care about their employees, their customers, and their environment. The next time you are searching for a new product and see the prominent “B” on a product—think best. Supporting B-corps is a great way to help make a positive impact on the world, and something that you can add easily into your daily routine. A searchable list of B Corporations is available on their website.